Home>NEW PRODUCTION>A sad song. Tsunami, suicide, and bullying. Where did the girl go? This Song very easy “Japanese” and guitar chords. WA-TA-SHI (I’m), ON-NA-NO-KO(Girl) ,KO-I(Love), O-MO-I-MA-SU(I think so), A-NA-TA(You), YU-ME(Dreams) etc…. The singer sings the song with Japanese lyrics with a folk guitar. This is a melancholy music with a story of a girl with a disability who goes to a beachside cake shop to celebrate her own birthday alone. Then immediately after that, “Tsunami” swallowed on wheelchair and her together. 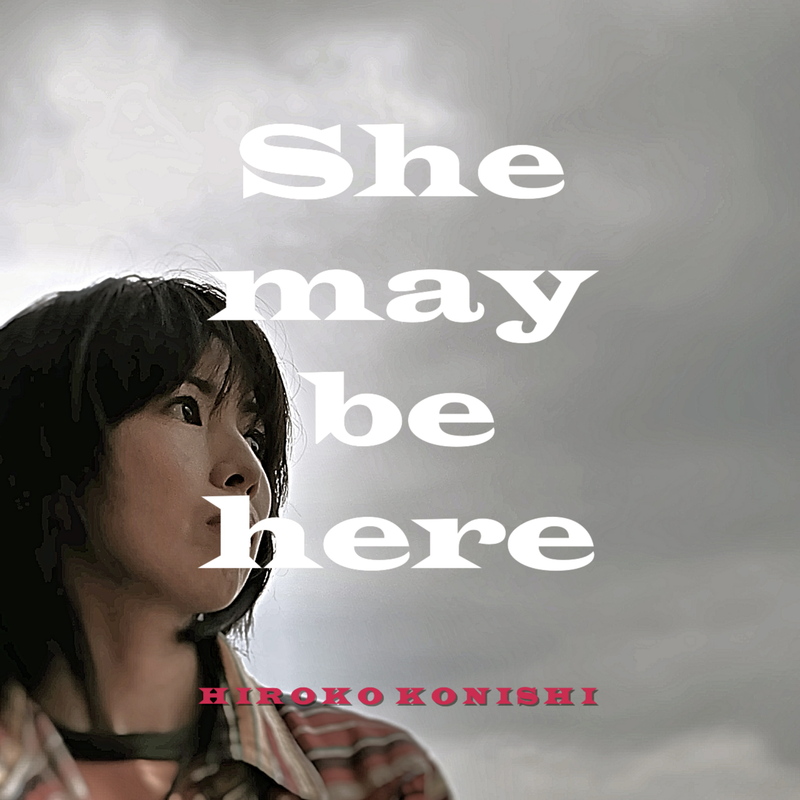 Hiroko Konishi, the musician, has long been composing music and singing under an adverse situation. Artist Biography:”Hiroko Konishi” Born October 26th, 1975 in Saitama Prefecture,Japan. “Hiroko” made a popularity as a Actress(Voice) and Musician(Singer-SongWriter) from around 1994~.